The European Commission’s Horizon 2020 (H2020) program includes support for SMEs working in the areas of climate action, environment, resource efficiency and raw materials. SME obtains support for developing and commercializing their innovative solution. 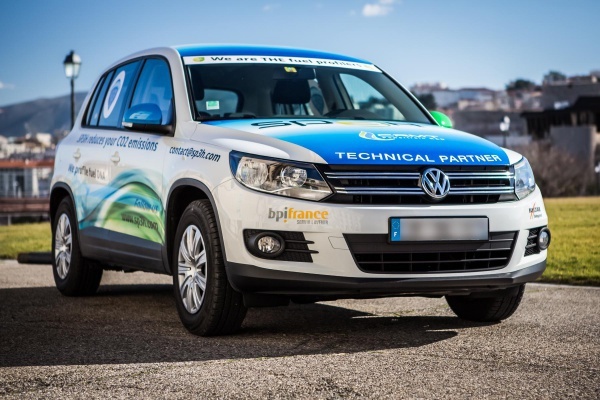 In 2015, SP3H was the only french company in the «Green Transport» category to be supported - from more than 2,600 canditates. I-Fusion project was lunched. Phase 1 of I-Fusion project was to run a vehicle with the SP3H fuel quality sensor embedded. During four months of road running, I-Fusion faced fuel variability in 15 countries, demonstrating the exceptional efficiency and the considerable maturity of this breakthrough technology. 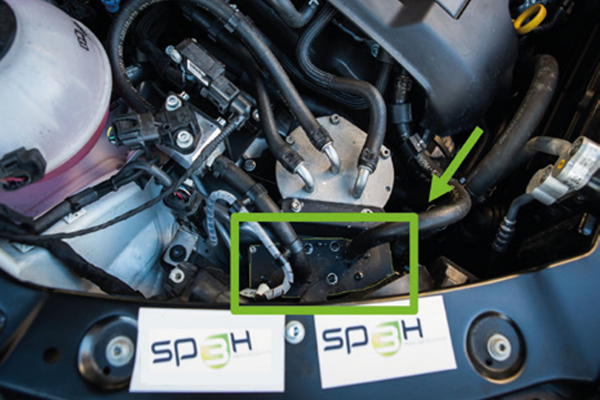 The SP3H in-line fuel quality sensor fitted in the engine compartment. It had been designed from the outset to meet automotive requirements and utilizes a spectrum of automotive grade components. 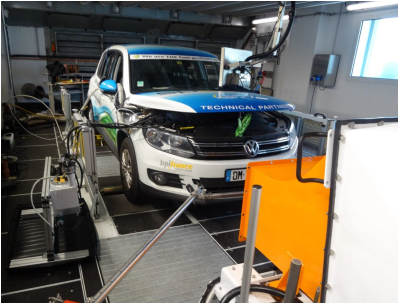 This though was the first full validation of its unique fuel sensor technology, onboard a vehicle and in real world driving conditions. The I-Fusion vehicle is the first fuel smart vehicle worldwide that can analyze fuel quality in real-time. The I-Fusion vehicle drove 50,000 kms through 15 European countries, and re-fuelled 64 times. I-Fusion smart fuel vehicle had to face particularly climate and engine temperature variations, and altitude. 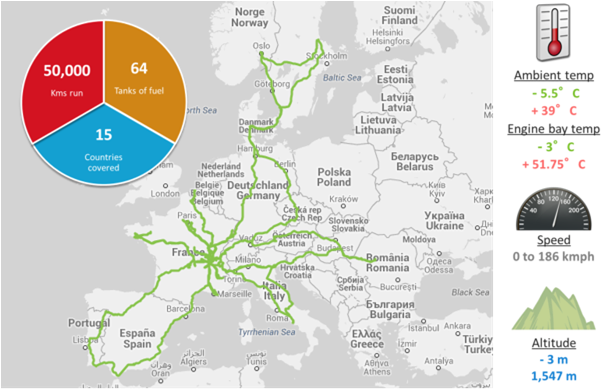 The SP3H I-Fusion fuel quality sensor recorded 2,348,919 data points during the road trip and made apparent the extent of fuel variability across Europe. The car is still running for additional tests and is now at 150,000 kms successfully covered. Now comes I-Fusion Phase 2. This next phase will be targeted at clearing automotive market industrialization and commercialization barriers. System cost reduction, volume manufacturing and other related issues will be addressed. This part will be handled in conjunction with automotive validation and manufacturing partners, in order to show a clear transition to a TRL 8 product.